We are ready to celebrate! 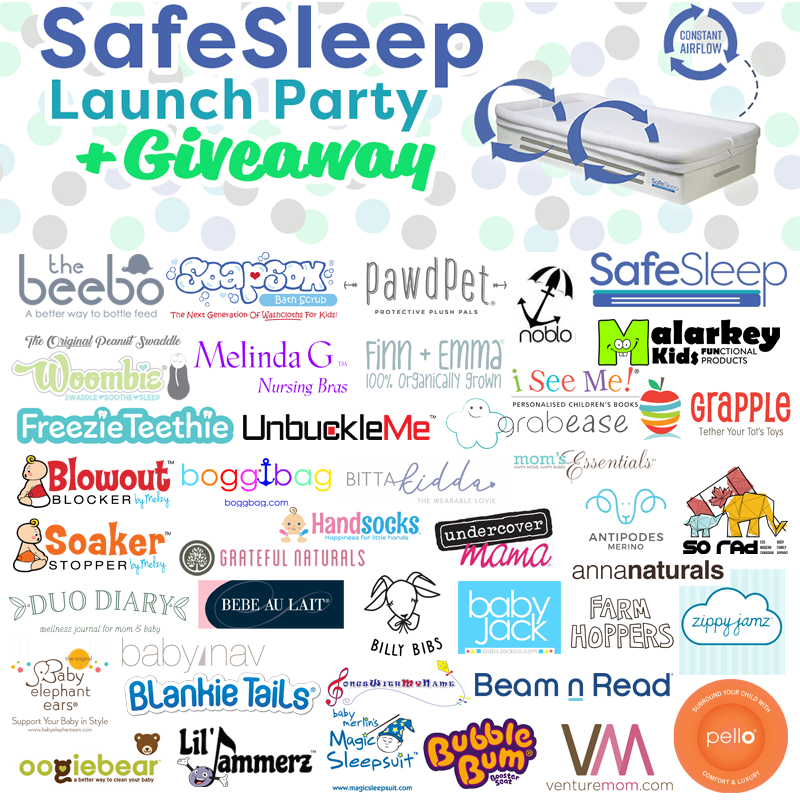 The NEW SafeSleep BreatheTHRU Crib Mattress is on Kickstarter and we teamed up with 40 top baby and kids brands and nearly 50 mom bloggers to bring you this amazing giveaway! Could you help us on our mission to save babies’ lives after you enter the giveaway? Just visit the Kickstarter page, watch the short video, and if you like what you see please pre-order and share. Only together as many voices will we accomplish real change. So thank you for your support. Okay, now back to party time! Please enter below and look for a secret message on how to have a chance to win the $200 VISA.